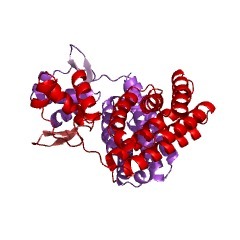 This entry represents the C-terminal ligand binding domain of many members of the GntR family. 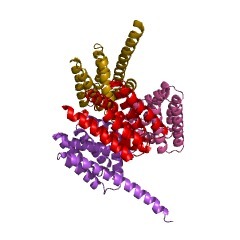 This domain probably binds to a range of effector molecules that regulate the transcription of genes through the action of the N-terminal DNA-binding domain. 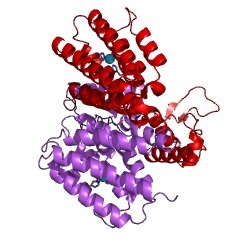 This domain is found in and that are regulators of sugar biosynthesis operons. Many bacterial transcription regulation proteins bind DNA through a helix-turn-helix (HTH) motif, which can be classified into subfamilies on the basis of sequence similarities. The HTH GntR family has many members distributed among diverse bacterial groups that regulate various biological processes. 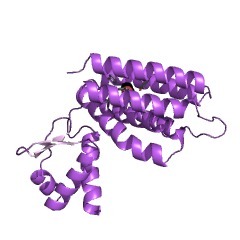 It was named GntR after the Bacillus subtilis repressor of the gluconate operon. 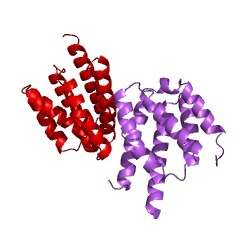 In general, these proteins contain a DNA-binding HTH domain at the N terminus, and an effector binding or oligomerisation domain at the C terminus. The winged-helix DNA-binding domain is well conserved in structure for the whole of the GntR family, and is similar in structure to other transcriptional regulator families. The C-terminal effector-binding and oligomerisation domains are more variable and are consequently used to define the subfamilies. Based on the sequence and structure of the C-terminal domains, the GtnR family can be divided into four major groups, as represented by FadR, HutC, MocR and YtrA, as well as some minor groups such as those represented by AraR and PlmA. Many bacterial transcription regulation proteins bind DNA through a helix-turn-helix (HTH) motif, which can be classified into subfamilies on the basis of sequence similarities. The HTH GntR family has many members distributed among diverse bacterial groups that regulate various biological processes. 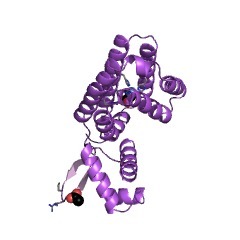 It was named GntR after the Bacillus subtilis repressor of the gluconate operon [(PUBMED:2060763)]. 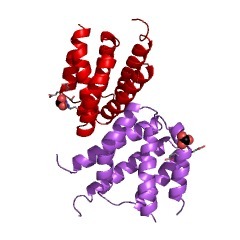 In general, these proteins contain a DNA-binding HTH domain at the N terminus, and an effector binding or oligomerisation domain at the C terminus. 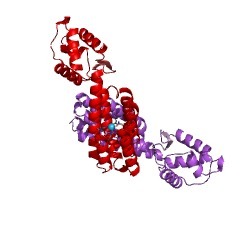 The winged-helix DNA-binding domain is well conserved in structure for the whole of the GntR family (IPR000524), and is similar in structure to other transcriptional regulator families. The C-terminal effector-binding and oligomerisation domains are more variable and are consequently used to define the subfamilies. Based on the sequence and structure of the C-terminal domains, the GtnR family can be divided into four major groups, as represented by FadR (IPR008920), HutC, MocR and YtrA, as well as some minor groups such as those represented by AraR and PlmA [(PUBMED:11756427)]. 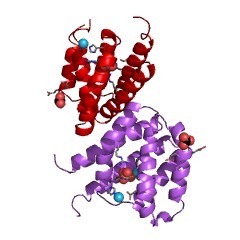 This entry represents the C-terminal ligand binding domain of many members of the GntR family. 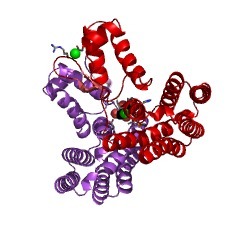 This domain probably binds to a range of effector molecules that regulate the transcription of genes through the action of the N-terminal DNA-binding domain. 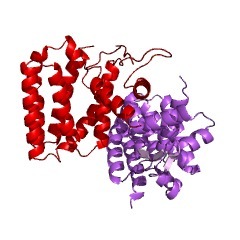 This domain is found in P45427 and P31460 that are regulators of sugar biosynthesis operons. There are 126047 FCD domains in 125753 proteins in SMART's nrdb database. Taxonomic distribution of proteins containing FCD domain. This tree includes only several representative species. The complete taxonomic breakdown of all proteins with FCD domain is also avaliable. Click on the protein counts, or double click on taxonomic names to display all proteins containing FCD domain in the selected taxonomic class.